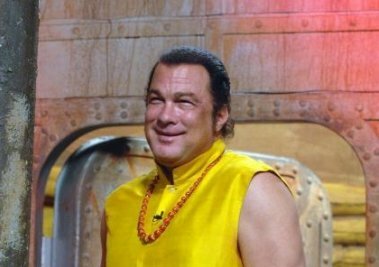 Steven Seagal was guest presenter for Channel 4's "The Friday Night Project" on 9th February, 2007 at 10pm. 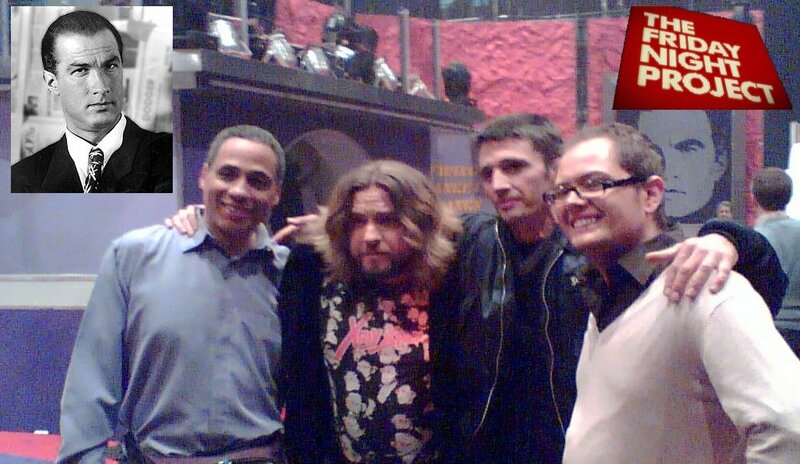 He was joined by regular hosts, Justin Lee Collins & Alan Carr. 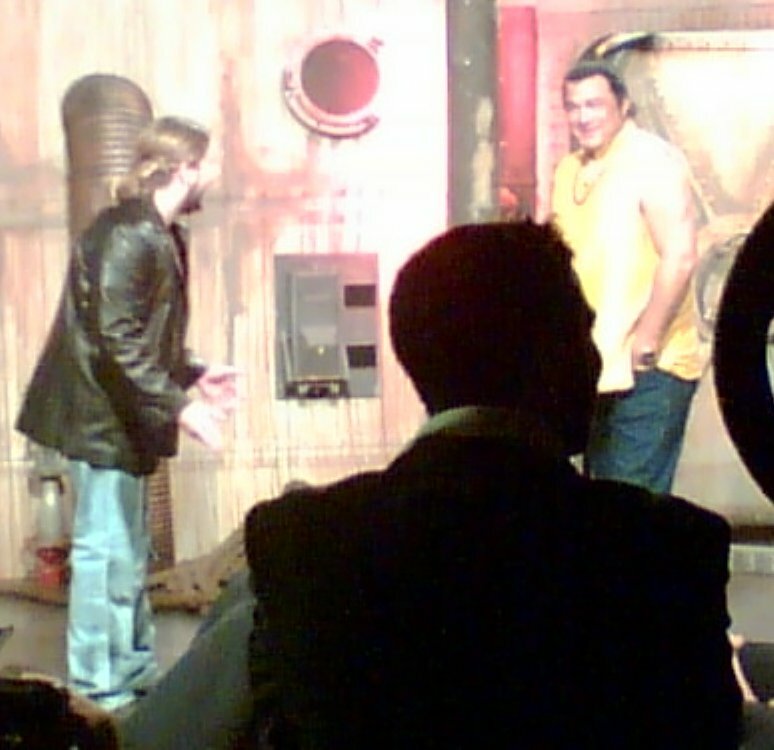 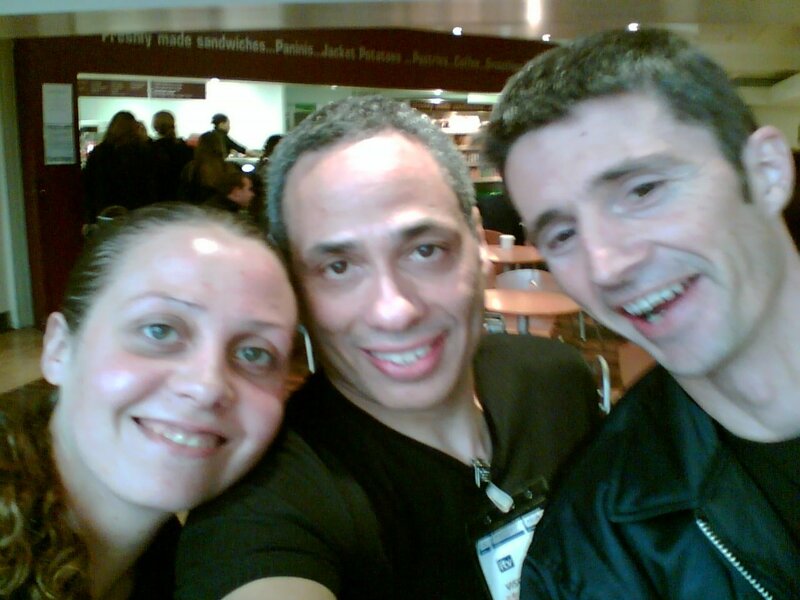 Invited guests, Adrian Tyndale and Myles Glover, took part in a spoof sketch, "Blunder Siege". 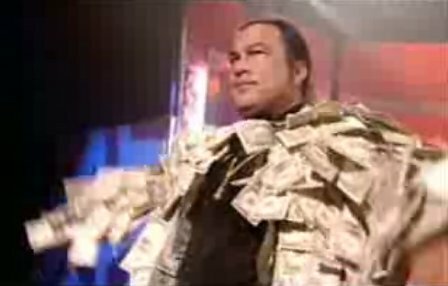 They also attempted to remove dollar bills from the suitably attired Seagal when he did the "Coat-Of-Cash" segment of the program. 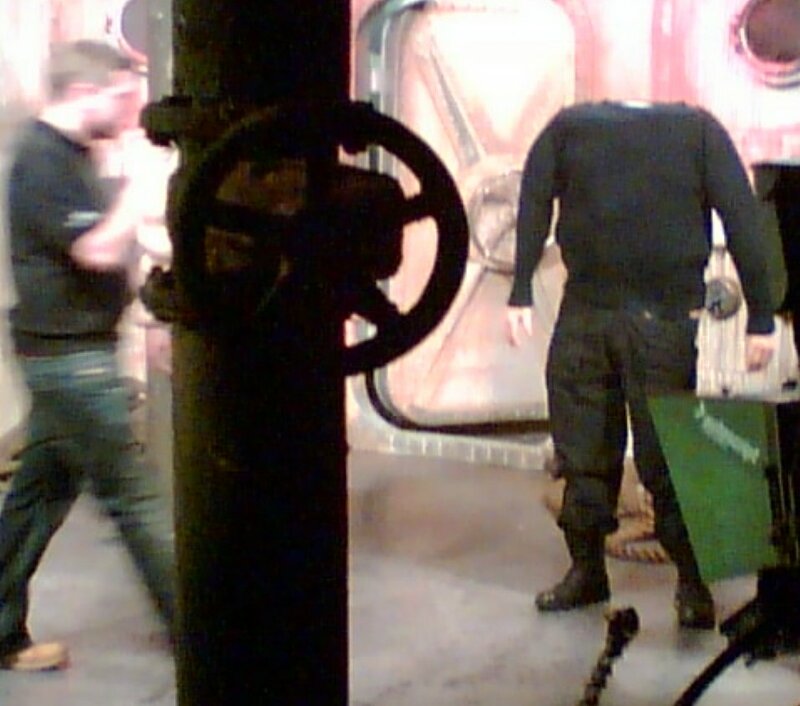 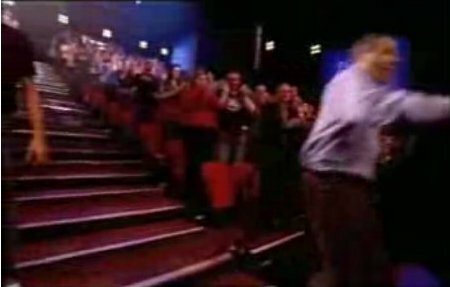 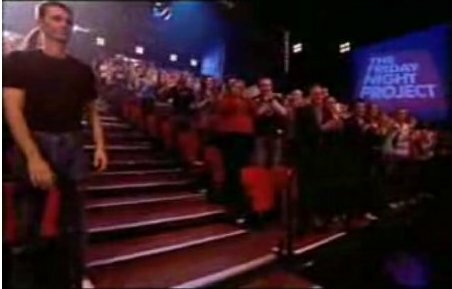 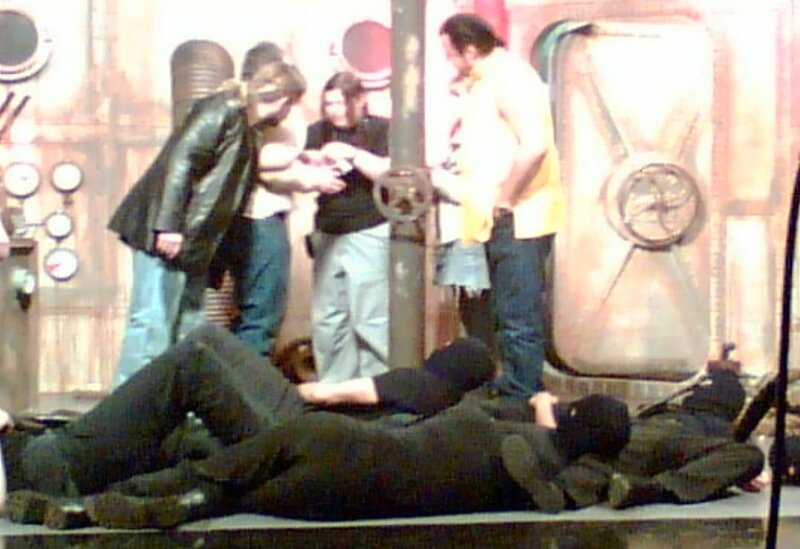 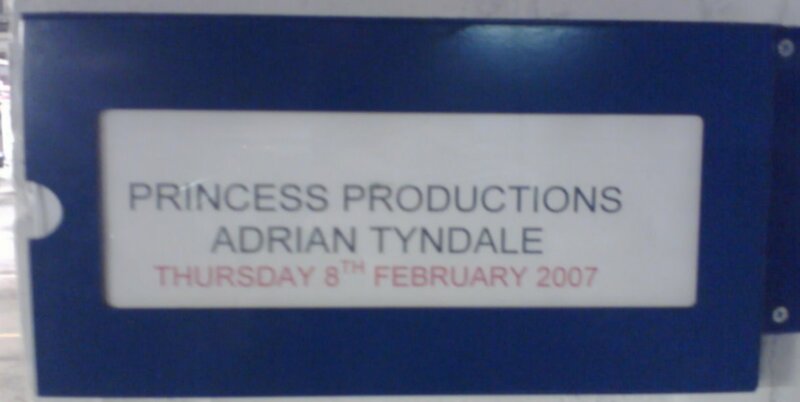 The show was repeated at 11.55pm on 13th February, 2007.